Pattaya Today provides a detailed description of the current changes and developments taking in place in Thailand today regarding inbound tourism. Recent difficulties in Thailand such as political uncertainties and natural disasters seem to not have affected the tourism economy in the country to a large degree. In fact, many of the major tourist cities are building more hotel rooms to accommodate an increased number of visitors. 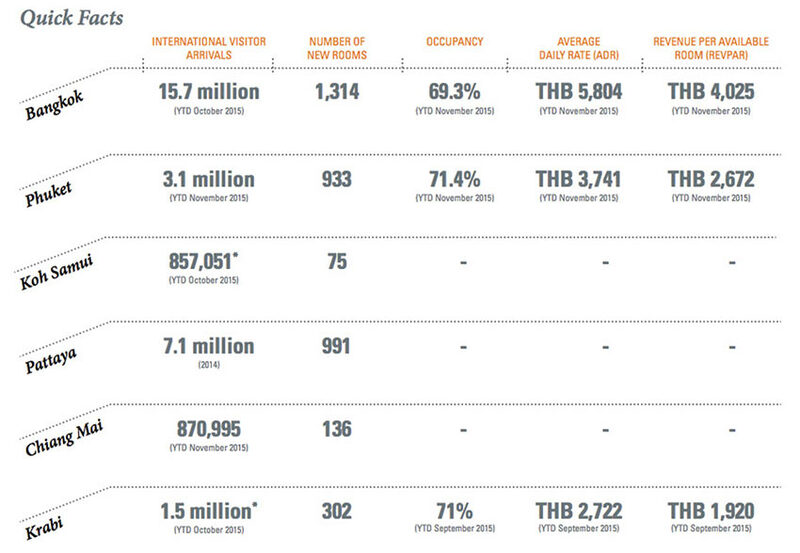 The steady pace of tourists is largely thanks to renovations of major airports, as well as airlines increasing their stops to multiple cities in Thailand. In fact, there is hoped to be a 13% rise in tourists when the airline AirAsia begins transporting travelers from two cities in China to a number of Thai cities. Overall, the article suggests that in the future there will be an even larger market for Thai tourism thanks to their resilience in the face of recent setbacks. 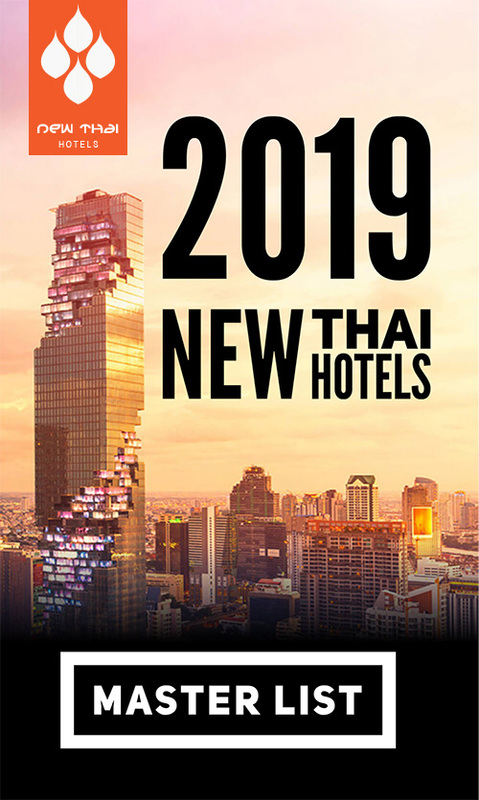 Optimism rising in Thai hospitality sector Marriott has 19 Thai hotels in pipeline United Nations has advice on how to be a responsible tourist Have you been to Thailand’s forgotten backyard? This entry was posted on Tuesday, March 8th, 2016 at 6:51 pm and is filed under News. You can follow any responses to this entry through the RSS 2.0 feed. You can leave a response, or trackback from your own site.